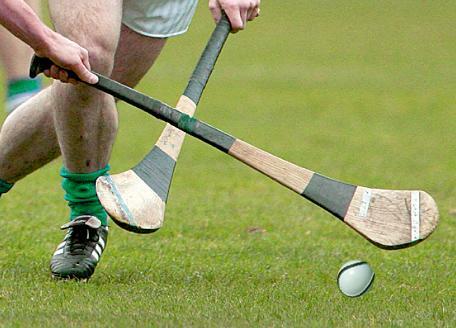 On the same weekend that the famous Dripsey Castle was put up for sale it also emerged that the hurlers from Aghabullogue and Dripsey were to face each other in the 2nd round of the Cork County Intermediate hurling championship after each of the teams lost their opening games. This will be the first time that both clubs will face each other in this competition and everyone is looking forward to it. The build up in the villages is growing and a friendly rivalry and ribbing is underway. To the victors an opportunity to re enter the county championship draw awaits and to the loser a relegation semi-final looms in the near future. This game is not a county final, there will be no cup presented to the winning captain in Cloughduv next Saturday night but bragging rights, until they meet again will be afforded to the team who end the game on top. These two clubs have a contrasting history. The Coachford based club was founded in the early 1890s while the Dripsey club is one of the youngest in the country formed in 2005. Aghabullogue won their All Ireland title in 1890 and Dripsey captured theirs in 2009. The crest on the Dripsey jersey depicts Dripsey castle which is located in Aghabullogue Parish while the All Ireland trophy won by Aghabullogue in 1890 featured on Aghabullogue’s crest is on a mantle piece in a Dripsey home. Some of the heroes from the 1960 and 70s Aghabullogue hurling teams now live in Dripsey and their children are heavily involved in the club there. Some of the current Dripsey players live in Aghabullogue parish and have established strong roots there. Both clubs have strong links with each other and while they may appear as great rivals on the field they are good friends off it. 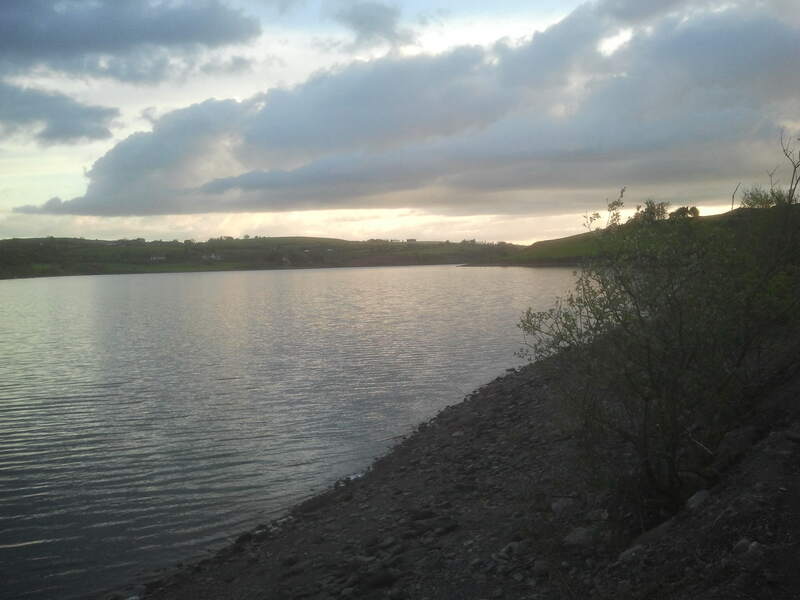 The Villages of Coachford, Aghabullogue and Dripsey are intertwined through relationships and marriage. Both Communities know each other well. Coachford and Dripsey men have crossed the Dripsey Bridge to find women and love in each others territory. Families in both places have relations in both hamlets. There have been many weddings between the two communities and these have strengthened the bonds between the two places. Many of the boys playing on Saturday night will have gone to school in Coachford College with each other. They would have socialised together, played other sports together and some still do. Coachford AFC and the new Foróige club draw its players and members from both villages. Businesses in both communities benefit from the strong links between the villages. 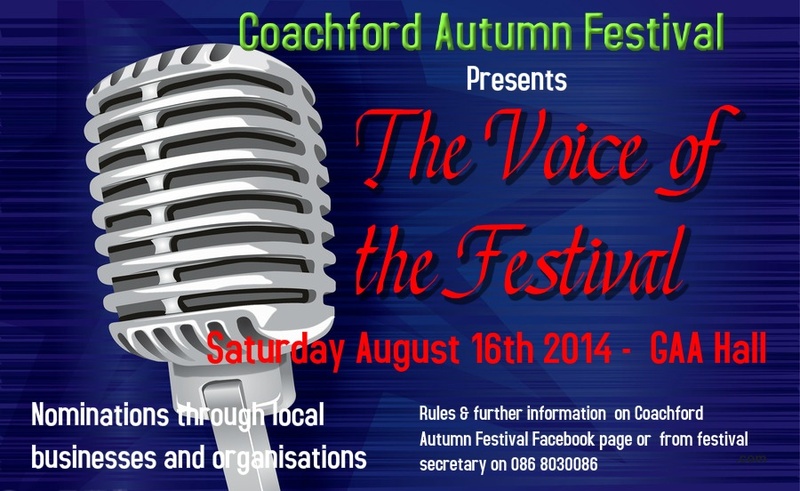 You are as likely to find a Coachford man in a Dripsey pub as you are to find a Dripsey person in a Coachford pub. The Communities that support the two hurling teams are close knit and support each other when they are not playing hurling. Both communities find themselves working together more and more as the communities continue to grow and intertwine to bring prosperity and community spirit to each place. Healthy friendly rivalry is important in sport. If you don’t have it then games become less important and less interesting. Rivalry between neighbouring clubs and counties is very natural and welcome. There is no doubt that both teams will up their game and performance on Saturday because of this rivalry but the most important aspect of Saturday’s game is when it is over and the players on the pitch shake hands with their friends from the opposition that their supporters will do the same. The Coachford Greenway walk at Nadrid is almost complete and the final surface dressing, fencing and entrance gates will be completed by the end of this month. On Sunday June 29th the Welcoming Committee for the World Fishing Championships will host the first walk along the new Greenway in advance of its official opening in July. Athletics Ireland approves Coachford Race. 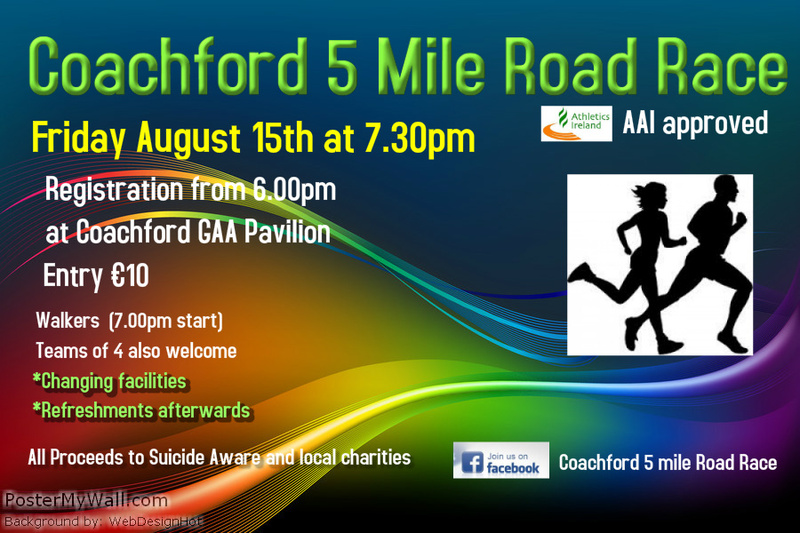 The Athletics Association of Ireland has given full approval to the Coachford 5 Mile Road Race which takes place this year on August 15th at 7.30pm. This is the only AAI approved race in County Cork that weekend. One of the organisers of the race, Ciara Murphy said, “ We are delighted to have our event approved again this year by the Athletics Association. It shows the confidence that they have in the way we organise the event. We put a lot of time into making sure the route is properly measured, that the correct amount of stewards are in place and the timing mechanisms are approved ones. The runners take these events very seriously and so should the organisers. We have superb facilities in Coachford with changing rooms, warm up area and refreshments after the race. We are offering cash prizes for the winners again this year.” The road race is also open for walkers. Registration is from 6.00pm at the GAA grounds in Coachford. 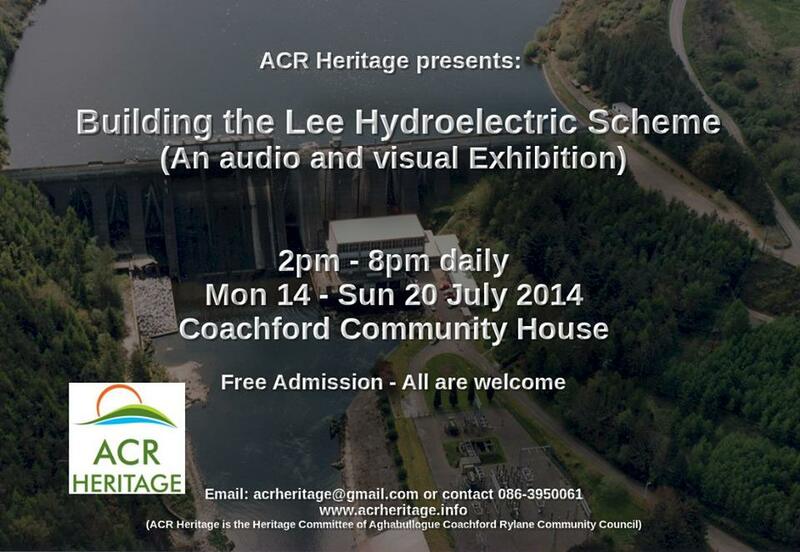 To tie in with the World Fishing Championships in July a week long free exhibition on the flooding of the Lee Valley will take place in Coachford from Monday July 14th to the 20th in the Community House, Main street, Coachford. Video, Audio and photography records will be on display as well as numerous documents outlining the run up to and the building of the two dams on the river and the flooding of the valley. This is a fabulous opportunity for people who live in the valley now to see how this development impacted on the lives of those who lived in the area at the time of the flooding of the Lee and how it has shaped our world of today. The organisers have put in a lot of work into the event over the last six months and have secured never seen before images from the ESB and Cork County Council as well as rare film footage taken at the time.